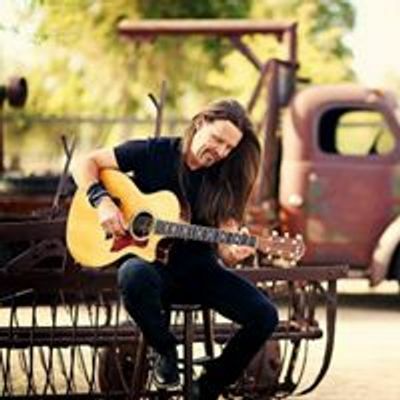 Duane Moore at Good Time Charli's 2/24/19 at 1:00 P.M.
Duane Moore performs at Good Time Charli's on Wednesday, February 24th starting at 1:00 P.M. Welcome to Duane Moore Music! This is your #1 source to know where I'll be performing either with special guest musicians or with my band Mogollon. 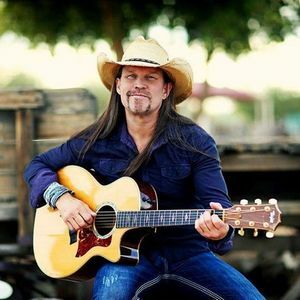 Duane Moore at Good Time Charlis 2/24/19 at 1:00 P.M.